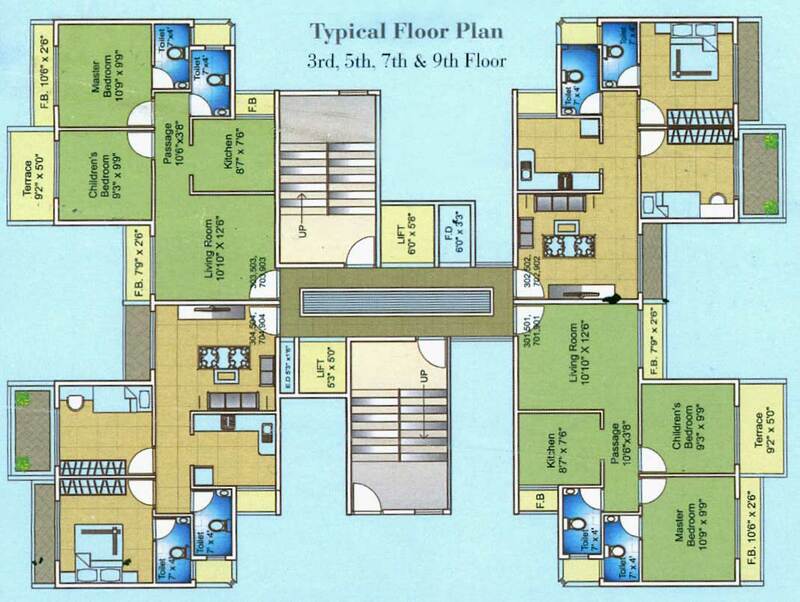 Developers New Millenium India Property Developers Pvt. 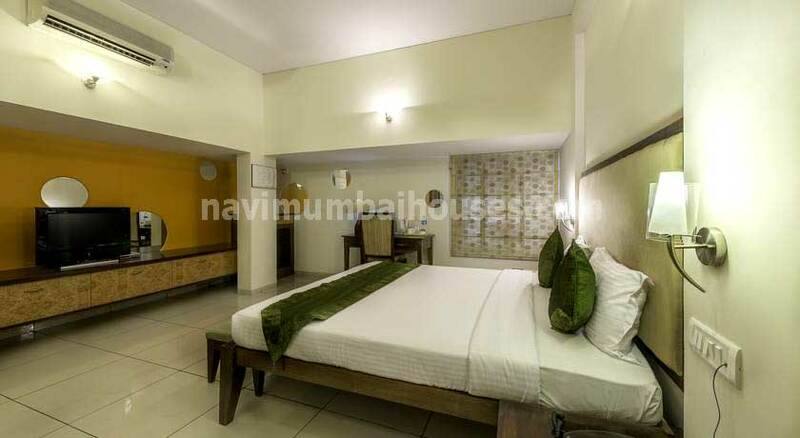 Ltd.
To reside in Mumbai and getting habituated is easy but in Navi Mumbai you will perfectly get the feeling of your nativity. 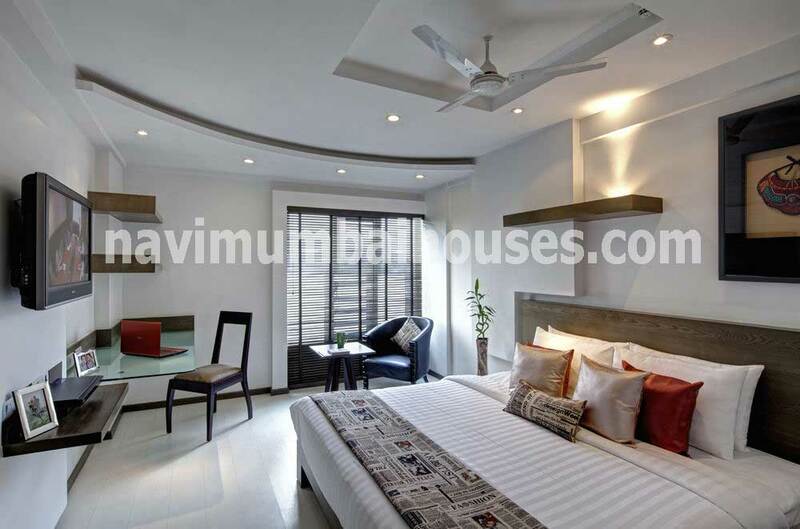 So Navi Mumbai Houses presents a G+13 Residential & Commercial Project, Millenium Paradise a great living experiences and makes you enjoy a real native life. 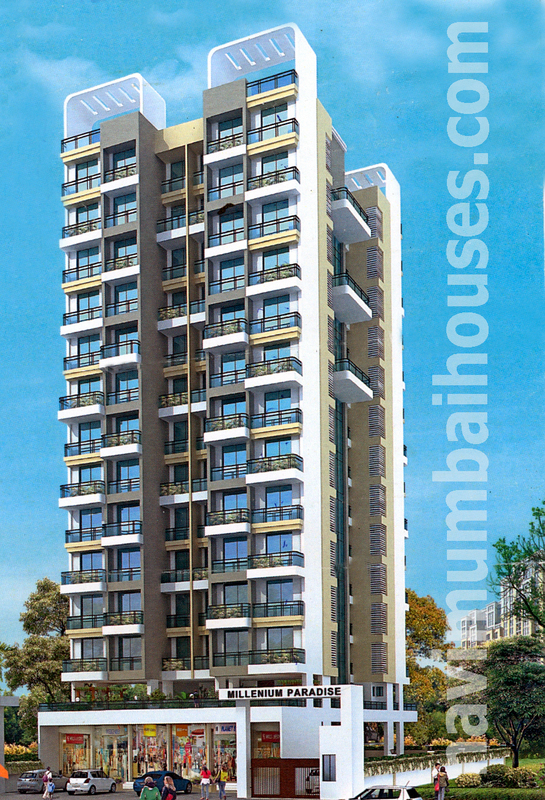 Millenium Paradise is envisioned for the elite personalities and people who wish to live in a fashionable lifestyle without compromising on luxury conveniences.It offers spacious and skillfully designed 2BHK apartments with all the amenities to facilitate the needs of the residents as it is located in Sector-10 E, Kalamboli, Navi Mumba. 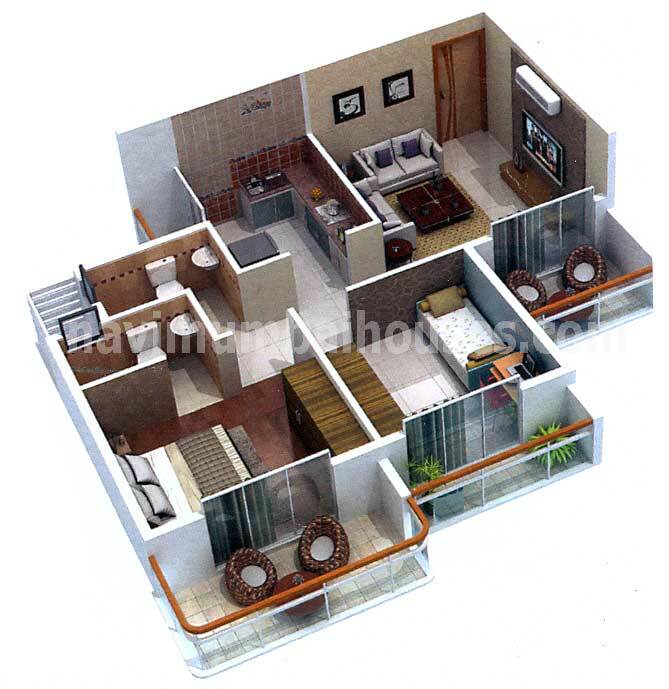 An excellent Outlook of Amenities and Modern Facilities with a pollution free atmosphere and a thoughtful project with lavish options of flats would be completely an admirable built up house for you. With perfect amalgamation of luxury and comfort, Millenium Paradise is meticulously designed to spend quality time with your dear ones at Millenium Paradise a well equipped project of New Millenium India Property Developers Pvt. Ltd. located in Mumbai provides efficient design, spacious and preferred location which is the key locality to get easy access for public resources like colleges, hospitals, recreational zones, Transports, Market, parks and much more. The green environment welcomes you to live in serene and peaceful surroundings.It’s all here that offers you every aspect which you need in your life. Be the one who enjoys all the happiness and joyous moments of life at Avenue One.